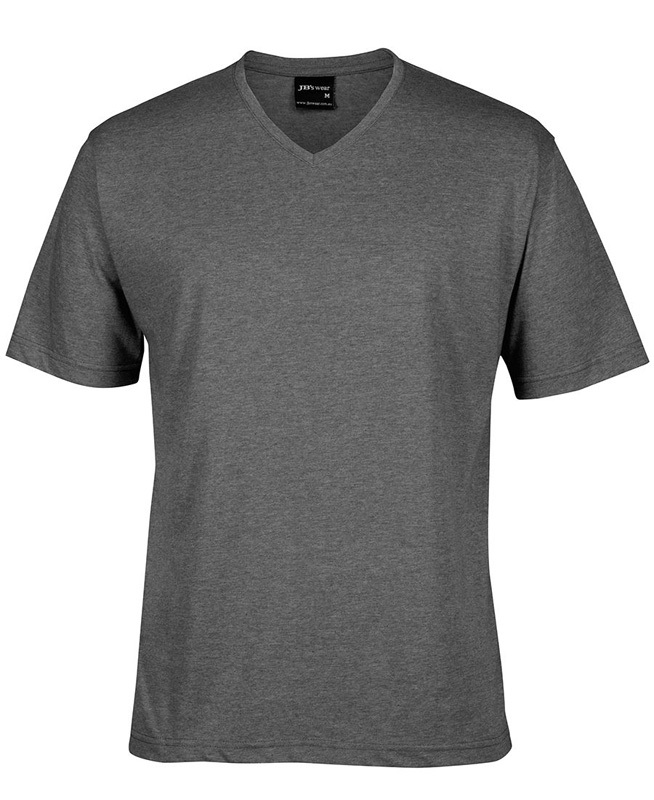 There are number of reasons why we prefer cotton – it’s an incredibly comfortable material, it is also very breathable. 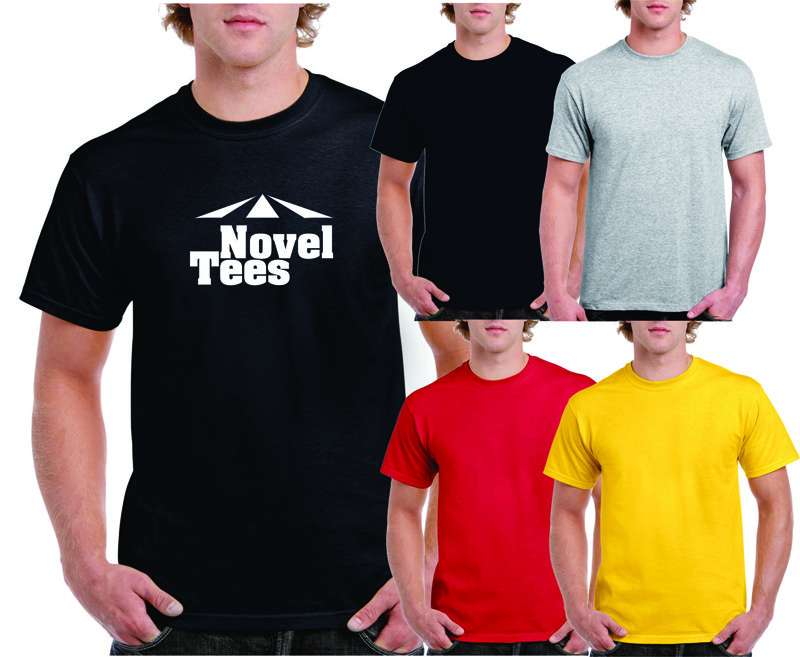 We offer promotional cotton t-shirts in an array of colours and styles, ensuring comfort for any event. 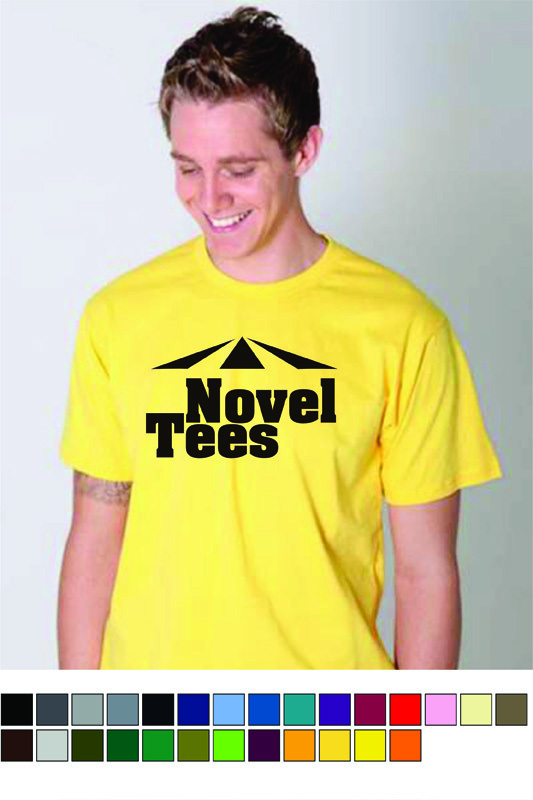 One of the great things about using branded cotton t-shirts by Novel Tees is that you’re given quite a large area to print on, both front and back, making your new personalised cotton TShirts ideal for advertising your business, organisation or event. 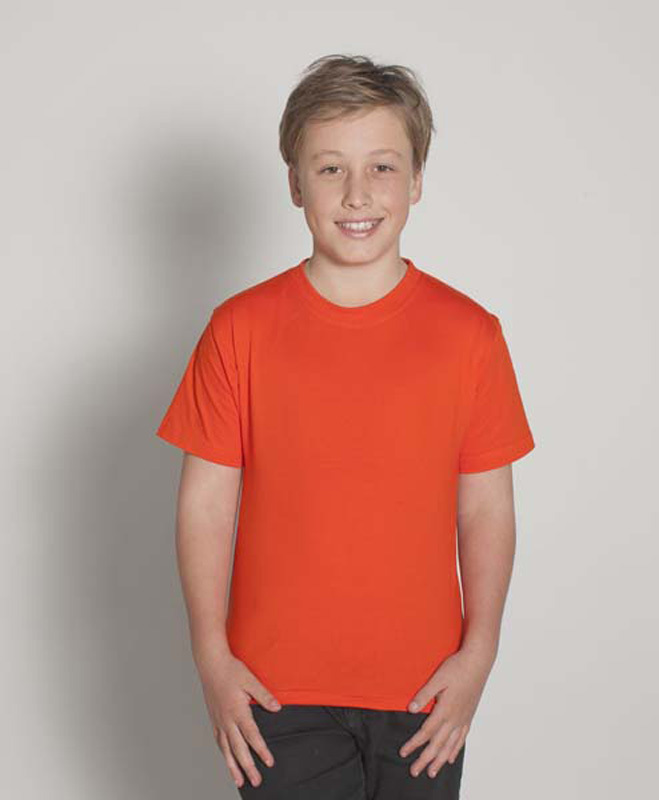 Kids 100% Cotton Tee with spandex rib. 190-195 gsm. Side seamed. Double stitches. Regular fit. Available in Mens & Ladies Sizes. 100% Cotton. 150 gsm. Sleeveless. Trendy and loost cut. 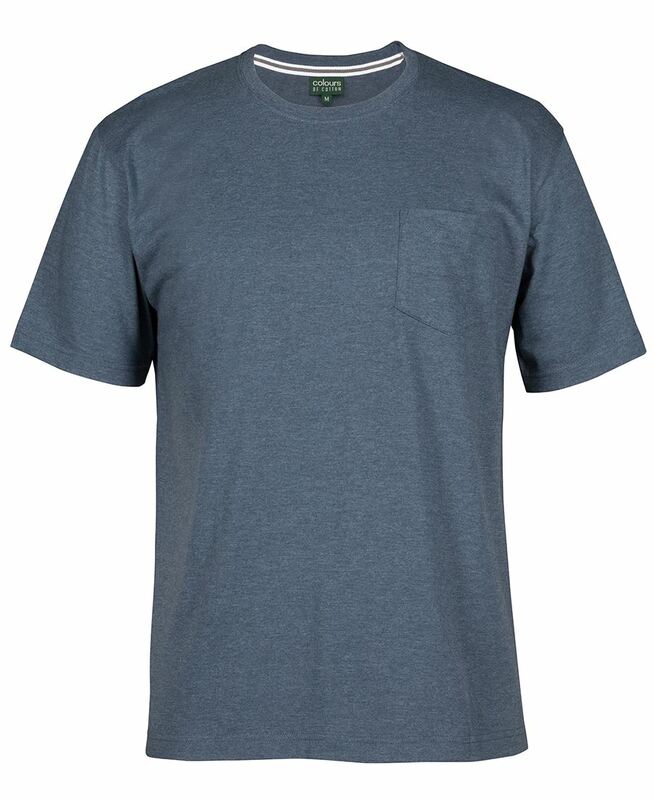 These days, every business can benefit by adding promotional cotton tshirts for men, women and children to their marketing campaigns. 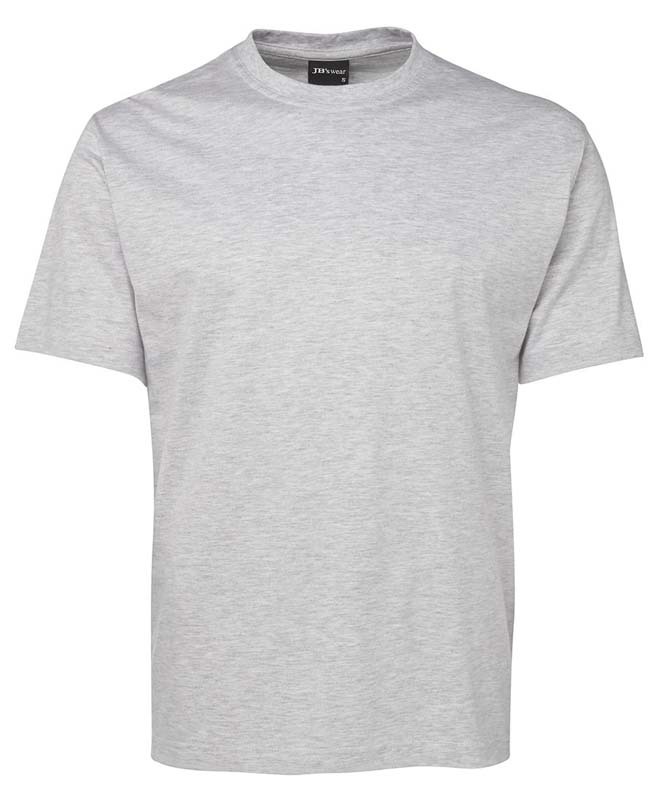 Branded cotton t-shirts offer maximum exposure for your brand, as they’re generally the focal point of any outfit and they’re worn close to eye level. 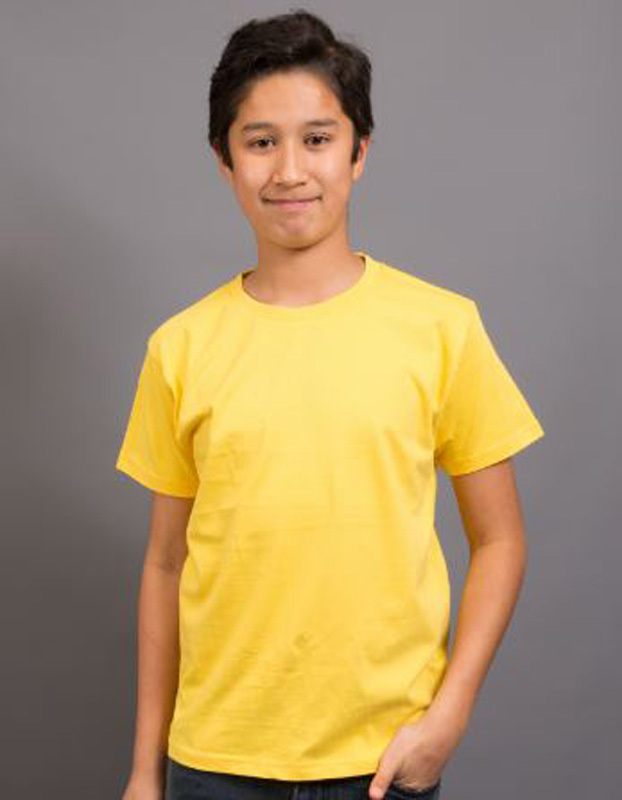 Coupled with a really creative design, personalised cotton tshirts are sure to get your brand noticed. 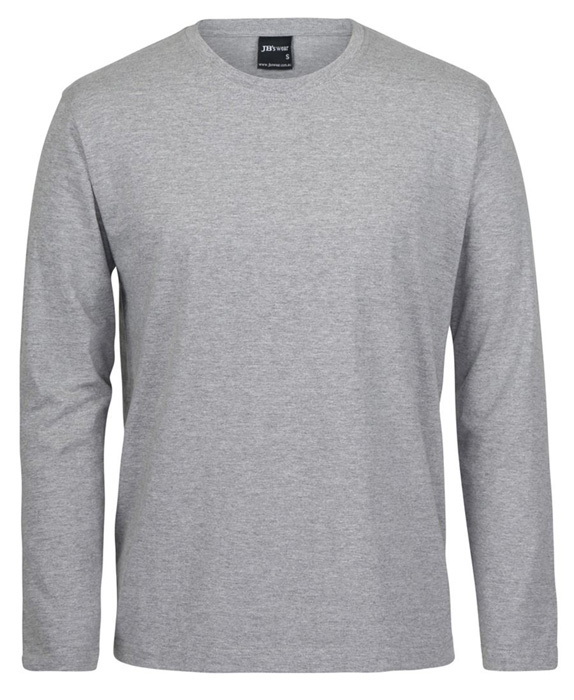 Choose from a wide range of promotional cotton t-shirts across Melbourne and the whole country – including slim fit, American style, V-neck, double sleeve, ¾ sleeve, crew neck, raglan, Henley and long sleeve – to ensure that you find a perfect fit for your clientele. Whether you’re looking for branded cotton tshirts for ladies or gentlemen, or even children, we have an option for you. 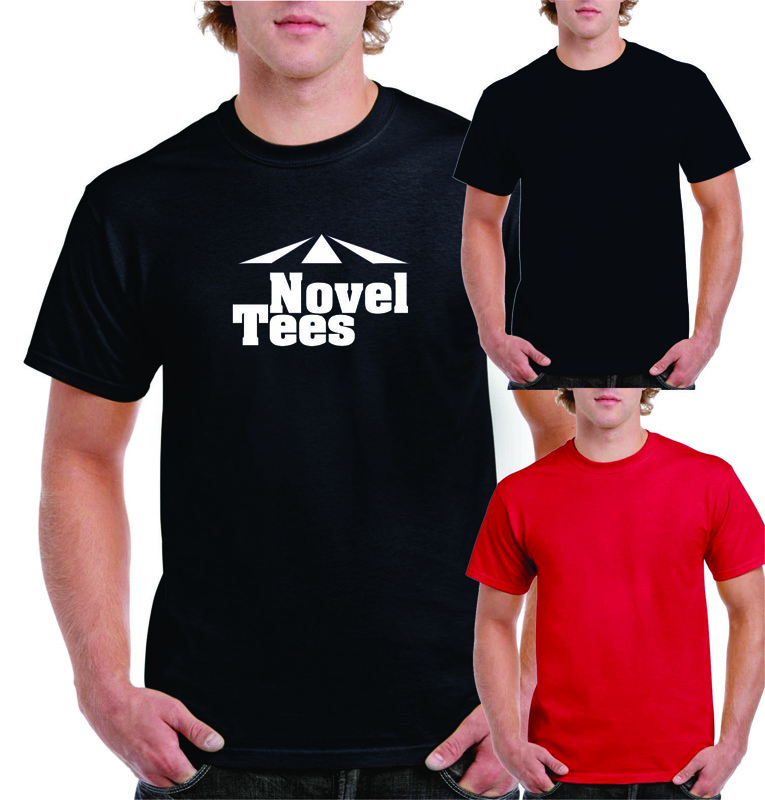 At Novel Tees we’re known for printing cotton t shirts, no matter what the design. 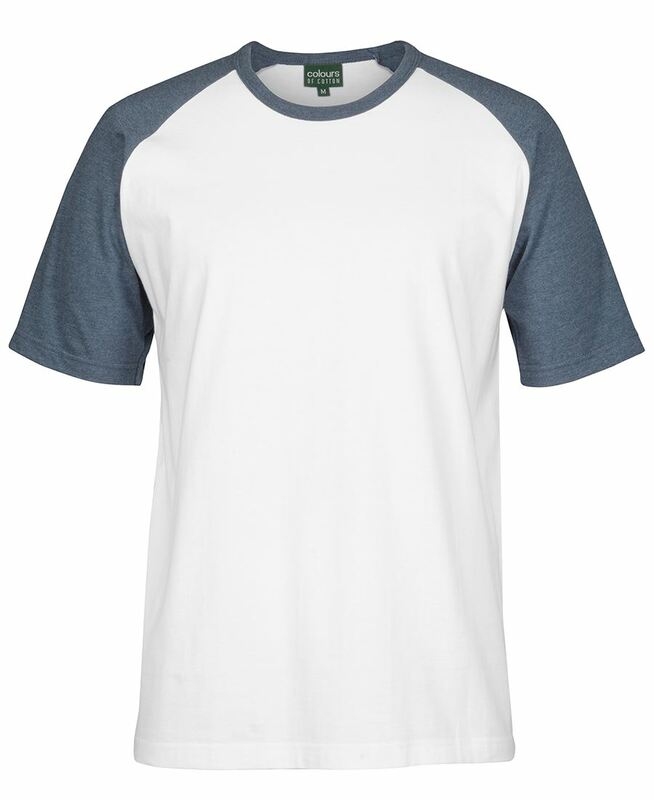 All of the custom cotton t-shirts in our range are available in an array of colours, sizes and styles, ensuring that your needs are met. Your logo or marketing message can be printed onto the front or back for maximum visibility, and we recommend choosing a colour scheme that compliments your other marketing material to ensure your printed cotton t-shirts for men, women and children suit your brand. 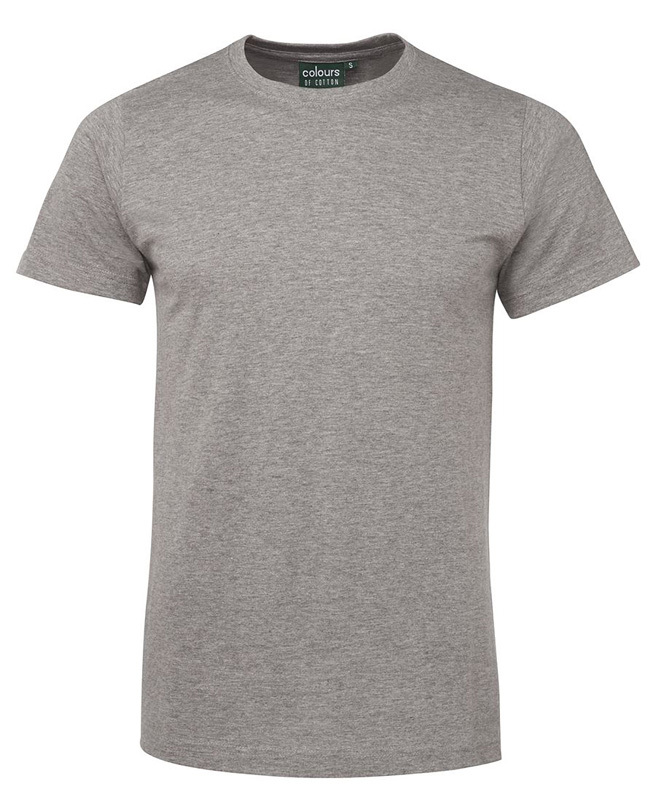 Our branded women’s cotton tshirts, men’s custom tops and children’s promotional tees have been manufactured using only the highest quality materials on the market. 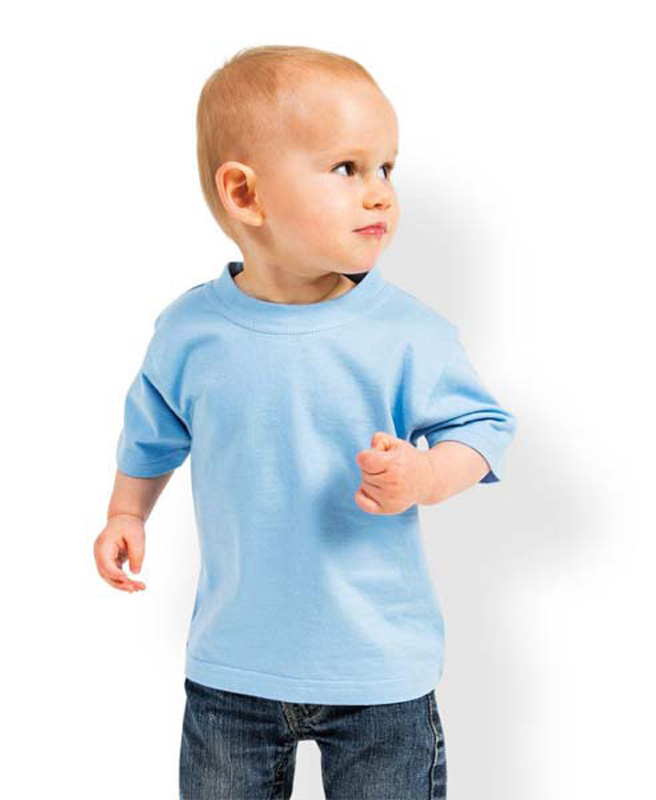 When printing cotton t shirts, we either use 100% cotton or cotton blends to ensure your promotional cotton t-shirts for kids and adults are as comfortable as they are functional. 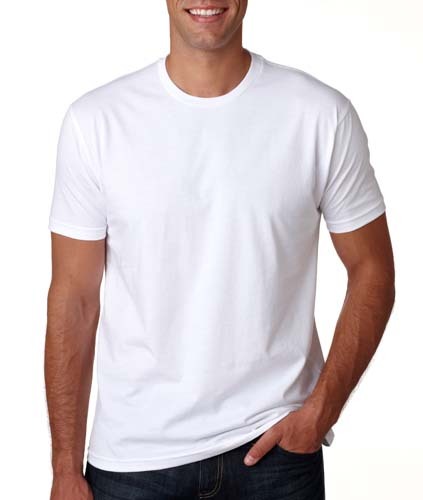 We’re proud to offer our promotional cotton tshirts across Australia. Whether you’re looking for printed cotton t-shirts for kids or the whole family, our tops ship to Melbourne, Sydney, Canberra, Brisbane, Darwin, Perth, Adelaide, Hobart, and everywhere in between. What sorts of functions are these shirts suitable for? With our experience in printing cotton t-shirts for women, men and children, we’ve found that they work incredibly well in a variety of applications. 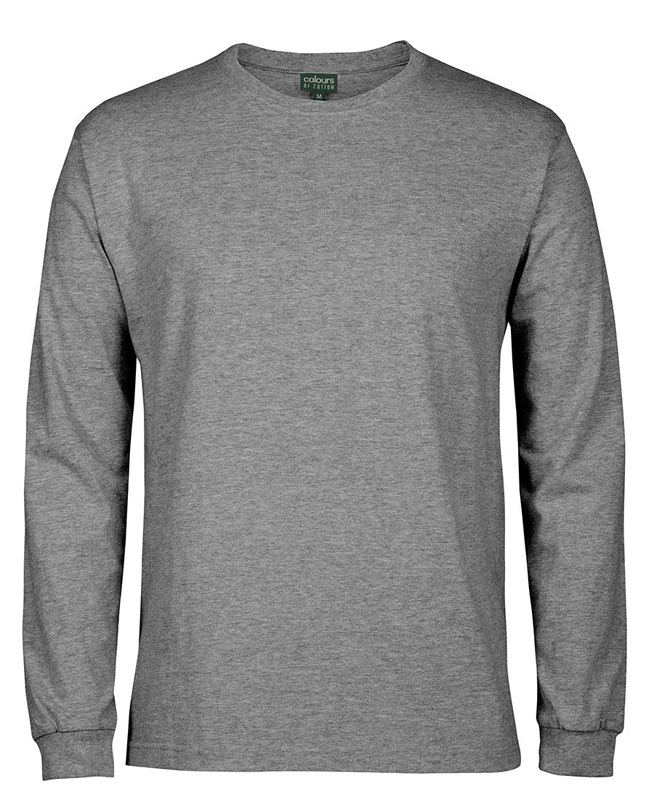 Women’s and men’s branded cotton t-shirts are popular for uniform components (if your workplace is more casual), sport and fitness, volunteers and branded merchandise.